As of the publishing of this news item, every active capsuleer in New Eden has been issued with a Tier 1 abyssal filament as a gift from the Servant Sisters of EVE. 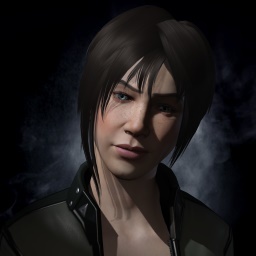 As part of the celebration of the deployment of EVE Online: Into The Abyss, and the arrival of abyssal deadspace, CCP encourages capsuleers across the cluster to dive in and experience this new challenge themselves. All capsuleers who’ve logged in since 2016/11/15 will be able to find their filament in their redeeming system. Before venturing into the abyss, it is recommended that you research which type of filament you’ve received, and read a little more about the risks and rewards of crossing into the abyss.